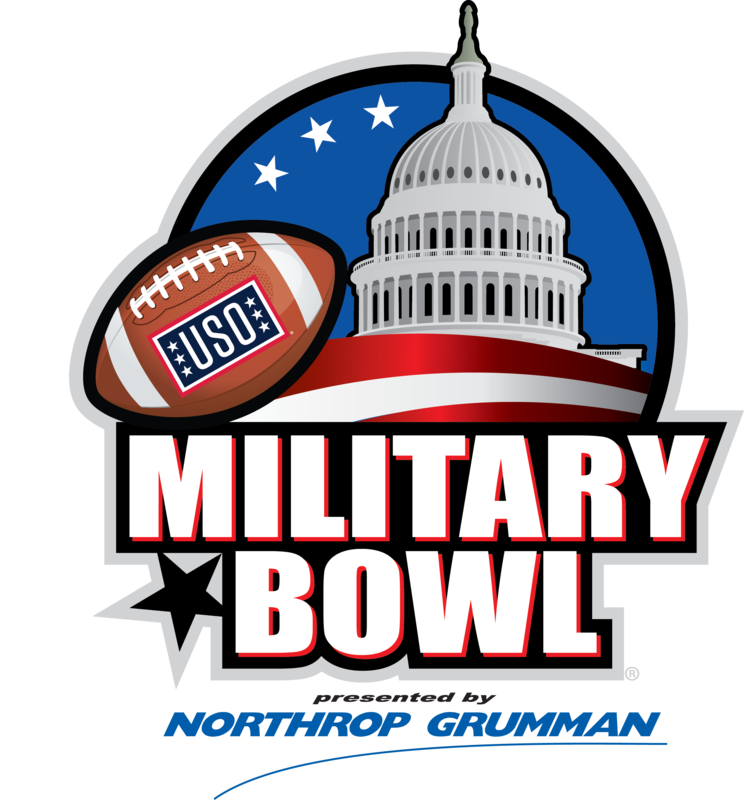 Media information for the 2018 Military Bowl presented by Northrop Grumman will be updated on this site as it becomes available. Please check back for updates, or contact us with any additional questions. Credential Registration is now closed. 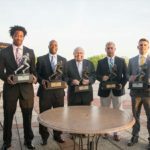 The Military Bowl presented by Northrop Grumman seeks to allocate credentials in order to maximize coverage in a safe, professional working environment. With limited space at Navy-Marine Corps Memorial Stadium, it may not be possible to accommodate all requests. 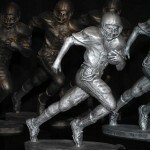 Preference will be given to media who regularly cover the home and away games of the participating teams as well as established local media outlets that routinely cover Bowl-related events. Next priority will be given to media that cover all home games of either team. 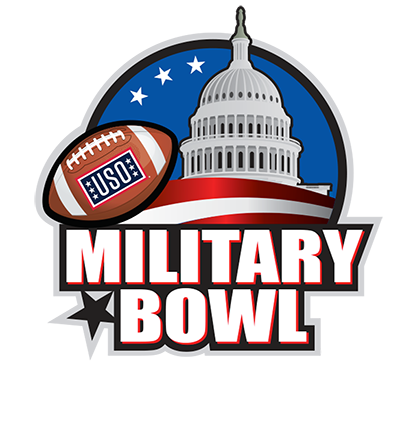 All credential decisions are made at the discretion of Military Bowl media relations staff, in conjunction with the sports information directors of the participating teams. Credential mailing and pickup information will be provided upon approval. Please contact Josh Barr at jbarr@militarybowl.org if you have any questions. If your credential application was approved and you selected the mail option, please provide a FedEx or USPS number. 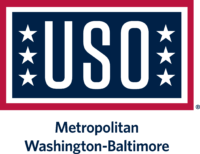 To make alternate arrangements for pickup, please contact Josh Barr at jbarr@militarybowl.org. All interviews with coaches and/or players must be cleared though each school’s sports information director. Military Bowl Director of External Relations Josh Barr can assist with Military Bowl, Navy-Marine Corps Memorial Stadium, Northrop Grumman, USO or other bowl-related interview requests. There will not be dedicated media parking on gameday at Navy-Marine Corps Memorial Stadium. Only a very limited amount of media parking in the general stadium lot is available. Media also may may purchase stadium parking if they choose at militarybowl.org/parking. If doing this, we encourage you to purchase these passes in advance; we anticipate this lot will sell out in advance. We recommend that media covering the teams and events during Bowl Week stay in Washington. All media should strongly consider staying in Annapolis the night before the game. Television stations will be allowed to film from the sidelines during the game. 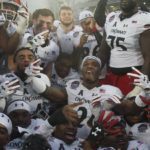 However, the Military Bowl’s contract with ESPN prohibits the use of game highlights on local newscasts prior to the completion of the game. A distribution amp will be provided adjacent to ESPN’s production truck for use by television stations wanting game highlights. Game highlights can be used in the standard news window. ESPN is the courtesy. Beginning 30 minutes prior to kickoff until ESPN is off the air, there will be no live telecasts, continuous live radio broadcasts or transmissions from inside Navy-Marine Corps Memorial Stadium. Live shots can originate at any time from outside Navy-Marine Corps Memorial Stadium. All ENG trucks must be positioned outside Navy-Marine Corps Memorial Stadium in the designated area. Please contact Josh Barr at jbarr@militarybowl.org for more information. Navy-Marine Corps Memorial Stadium – Annapolis, Md.